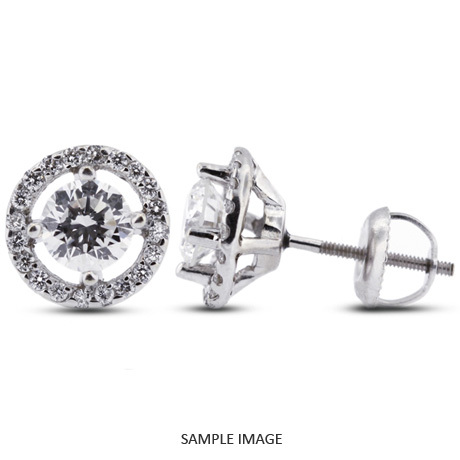 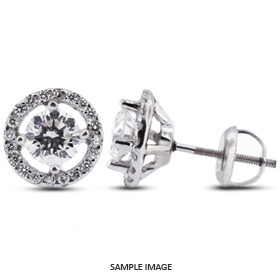 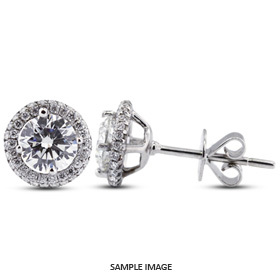 This gorgeous sparkling Halo Diamond Stud Earrings have been beautifully handcrafted in a 14k White Gold Prong and Pave setting with Screw Back Posts. 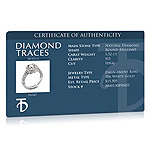 The center diamonds was graded and certified by AGI as 0.94 carat (approx.0.47ct each) Round Brilliant Natural Earth Mined Diamond, D color , VS2 clarity enhanced and Ideal cut. 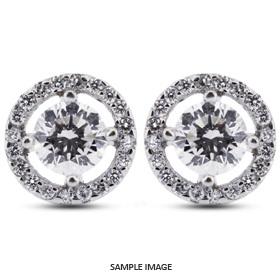 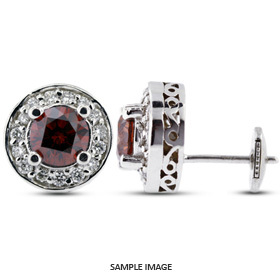 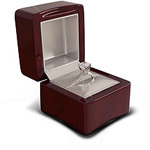 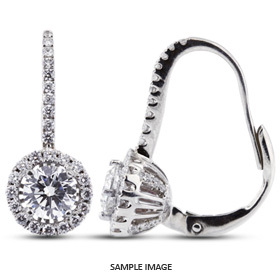 Our professional jewelers sorted the side stones for best matched in Cut, Color, Clarity and Size and then set them with Pave to add more brilliance and elegance to the jewelry.